In time for Valentine’s Day, WineCollective is offering two very special mixed packs. For each pack, we’ve chosen, with love, four special wines to take you through February 14th. Over brunch or dessert, these wines are destined to be shared. 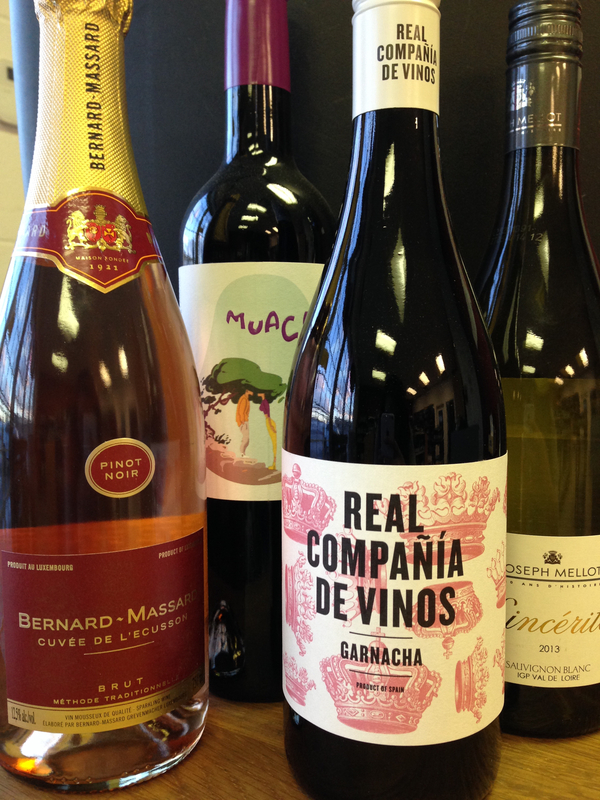 Treat your sweet heart to the Anima Negra MUAC, Real Compania Garnacha, Joseph Mellot Sincerite and the Bernard-Massard Cuvée de l’Écusson Brut Rosé. These budget friendly wines are extremely impressive WineCollective favourites. 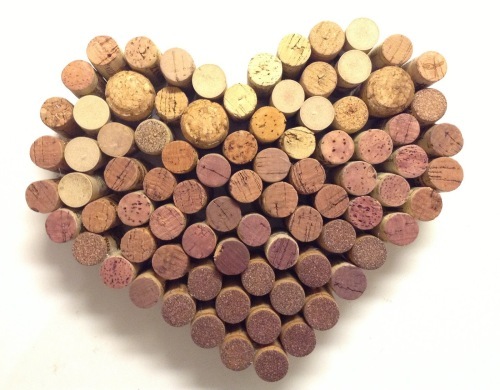 Splurge on your Valentine with fine wine. This exclusive Indulgence package includes two wines that have never been featured on WineCollective before. The 2012 Foxen Pinot Noir and Dr. Von Basserman-Jordan’s 2012 Spaltese Riesling, are two premium selections recently sold on Tannic. We are happy to offer them through this Indulgence pack – one time only! 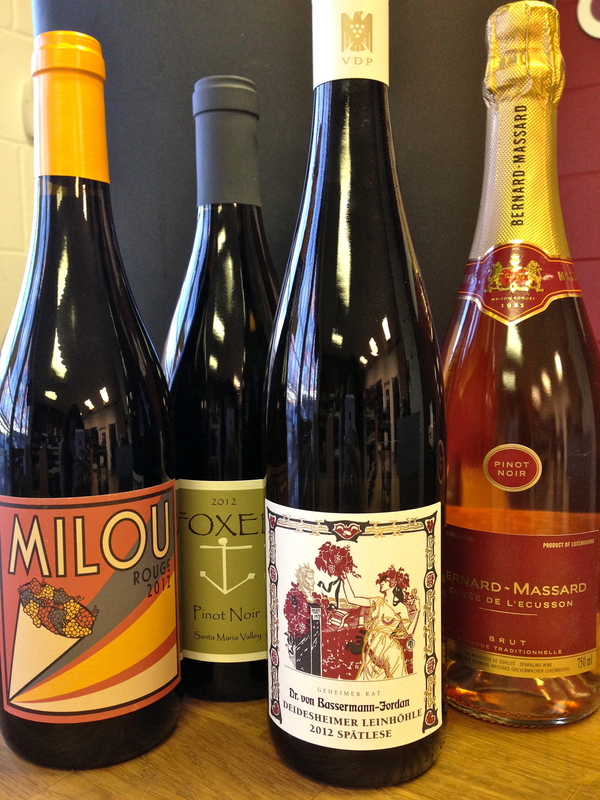 The pack also includes the 2012 Milou Rouge and the Bernard-Massard Cuvée de l’Écusson Brut Rosé. If you live in Eastern or Northern Canada, order your Valentine’s Day gift pack by February 2nd to receive the wine in time for Feb. 14th. Members in Western Canada must purchase by Feb. 9th. Members in Alberta can also use the coupon code WINEFORMYLOVE for free shipping on a Valentine package. For more information on our Valentine packs, including tasting notes and food pairings of all the wines, visit the WineCollective store!